We figured that since it’s our first Mothers Day here on Home Food Fun, that we’d take a shot and create a guide of some of the more interesting items that have come across our desk for mom. Some are luxurious and wonderful, others are more targeted to specific interests, but all are very cool. 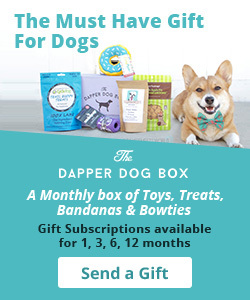 Of course, you don’t want to forget to send out Hallmark happy Mother’s Day cards, but here is our first set of gift suggestions for mom. 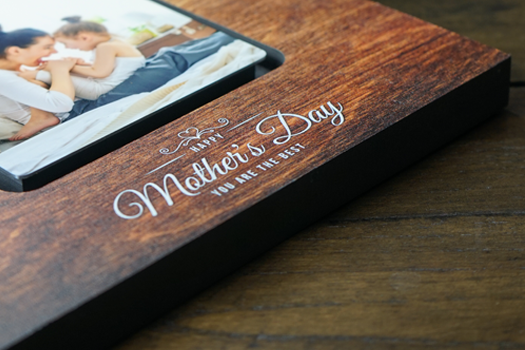 We wrote about this incredible online store for making your photos into showpieces that mom will LOVE putting on the mantle. The process is as simple as e-mailing MyPhoto your favorite photos. Whether it be a favorite childhood photo, photos that they’ve never framed from their vacation or pictures from your wedding (like we did for our moms), MyPhoto makes a gift that she’ll cherish forever. Turns out my mother-in-law is a HUGE T-Tapp fan. It all started after she had an accident with limited ways to exercise. She fell in love with the T-Tapp system because she didn’t need equipment and could even do some exercises in her chair. There have been some GREAT additions since she first started exercising with this program, like the Posture Power Walk DVD, the online Digital More Than a Workout Seminar and a brush to work on her fascia, for smooth tight skin as she loses weight and tones up. If you’ve got a mom who keeps saying “I’ve got to get back in shape” – we know that she’ll love T-Tapp. Simple, elegant and from MIAMI, what more could mom want? Maybe a bubble bath and a glass of prosecco as she lights a candle that’s created JUST FOR HER from the TAJA Collection? A big shout out to the mom who’s battled her demons and WON. 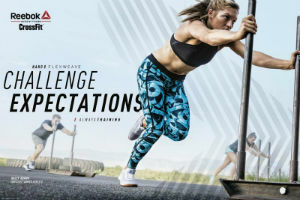 Cheer her on by helping her show just how it feels to be herself again with Sober Clothing from one of 5 brands. You know she’ll love it because as they say “sobriety never goes out of style”. I live in Florida, my sister-in-law lives in Boston. I deal with hot, humid weather and she spends a good part of her year in an entirely different climate. Each takes its toll on our skin, but in very different ways. Our skincare needs should be very different…then why should we both use the same skincare regimes? 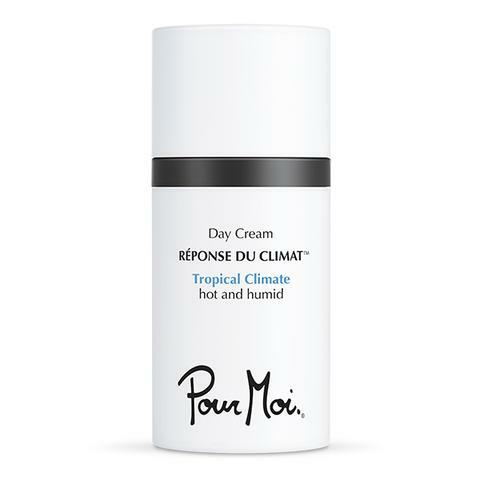 Pour Moi has figured it ALL out with their climate geared skincare. Whether mom lives in a tropical climate (like mine does), in a more temperate climate, the desert, or like my sister-in-law a polar climate, they have her covered. What a treat it would be for mom to get a Day Cream to what her skin needs most? The candles smell amazing and I love the containers that they come in. And since I have daughter in law that are also mothers they make the perfect gifts. Thanks so much.